The Maldives Monetary Authority (MMA) has issued a request for information (RFI) from vendors for its payment system development project. The MMA says the RFI is its objective of obtaining information about prospective vendors’ capabilities, potential solutions and the costs involved to fulfil the vision of the project. The authority plans a three-phase initiative to overhaul the payments landscape in the nation. According to the MMA, the primary objective is to ensure that users can make and receive payments instantly irrespective of the island they live on or where they bank. As you probably know, the Maldives is in the Indian Ocean and comprises 26 atolls, which are made up of more than 1,000 coral islands. Deadline for registration is 4 March 2019. The deadline to submit a response to the RFI is 7 March 2019. You can access the MMA website and RFI here. In the country, 85% of the adult population are bank account holders, and payment services are “dominated” by the banking industry. Out on the smaller, more isolated islands the MMA says this has led to a high reliance on cash for transactions. 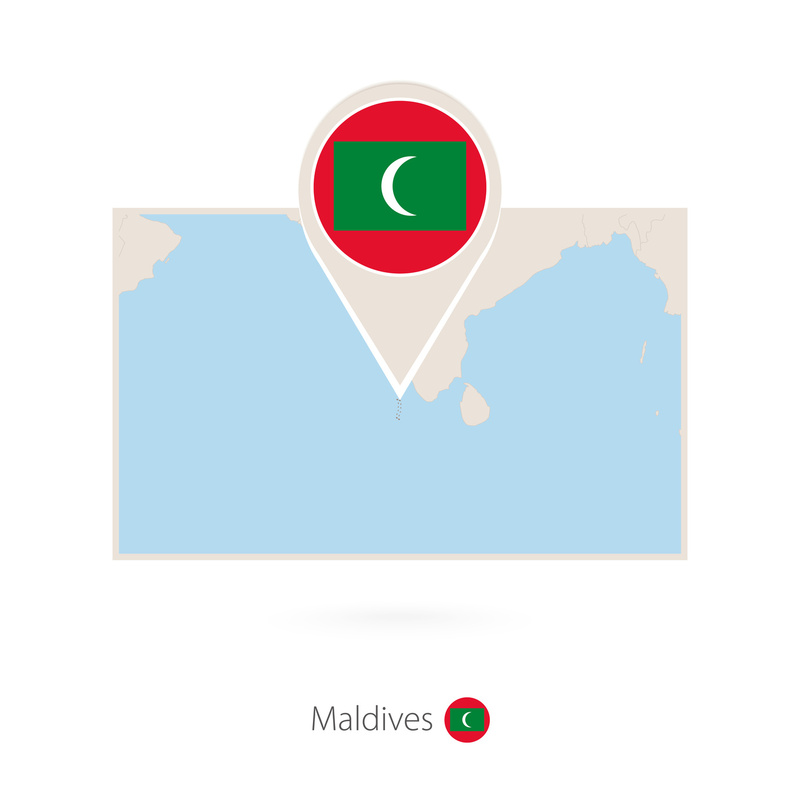 Currently, there are eight banks in the Maldives, of which two are locally incorporated. A single bank dominates the retail banking segment, with approximately 75% of bank account holdings and over 80% of the retail payment transactions, along with key payments infrastructure. MMA explains that the rest of the financial sector is comprised of five insurance companies and two other finance companies which cater to the leasing and housing finance markets as well as the stock exchange. Currently, all inter-bank transactions are executed via the Maldives Real-Time Gross Settlement (MRTGS) system and the automated clearing house (ACH) system, which are both operated by the MMA. The MRTGS system is based on the Swift messaging standard. Meanwhile, the ACH system is a session-based clearing system for low-value batch transactions consisting of three components, namely, direct credits, direct debits, cheque imaging and truncation. However, only the direct credit, cheque imaging and truncation components of the ACH system are currently in operation. Currently, the participants of the MRTGS and ACH systems are the banks operating in the Maldives, and the services are only available through them during banking hours, and mostly by visiting the banks in person. However, the MMA says as these systems are not fully integrated with some of the participating banks’ internal core banking systems, straight through processing has still not been achieved, which leads to “inefficiencies and delays even with the MRTGS system”. Card payments are the most prominent electronic means of payment in the Maldives. Non-bank card payment acquirers hold a share of over 50% of the total value of credit card transactions in the economy. Presently, in the absence of a local card payment switch, the payments via these non-bank players are sent to offshore banks. But mobile operators are faced with challenges in linking their services with the banks due to an absence of a common platform that connects the banks and mobile payment service providers.